Indie rock band from Dayton, Ohio, that owed its name to the friendly relations it maintained with the deviser of the name, Robert Pollard of Guided by Voices. For a brief moment the Amps had a different name: Tammy Ampersand and the Amps. Undoubtedly every true music lover knows what an amp is. 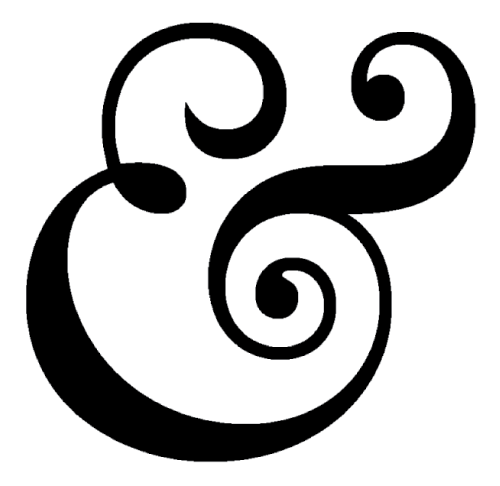 Concerning the concept of Ampersand: we are delighted that for once we can visualize something in a straightforward way in this little reference work. This is it: &. You forgot to mention that the band was a spin-off(of sorts)of the Breeders, as Kim Deal was involved.